Artificial Insemination Costs | Surrogate Mothers, Inc. Artificial Insemination Costs | Surrogate Mothers, Inc. Surrogate Mothers > Surrogacy > How Much Does Artificial Insemination Surrogacy Cost? 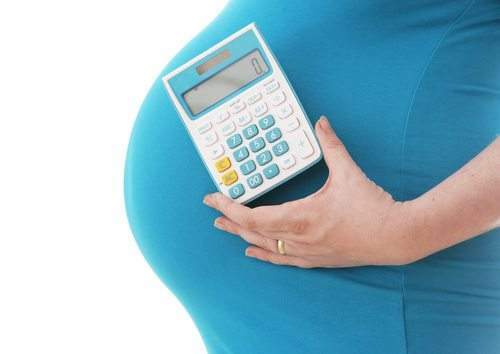 How Much Does Artificial Insemination Surrogacy Cost? When growing a family is your goal, you’re prepared to take on additional costs. However, it’s important to know ahead of time what those costs are going to be so you can plan ahead. Find out now approximately how much it costs to work with a surrogate mother via artificial insemination. These costs vary greatly, but may be in the neighborhood of $5,000 to $10,000. These costs can vary greatly depending on what travel expenses your surrogate may have and any additional benefits you wish to provide your surrogate with. The costs above are only estimated and may be different for you depending on your surrogate, your family, and your unique circumstances. The best way to get an accurate quote for how much surrogacy via artificial insemination costs, or how much surrogacy via in-vitro fertilization costs, is to consult with SMI. At Surrogate Mothers, Inc., we can help you look at the various aspects of surrogacy and what costs you may incur, so you can determine if surrogacy is the right choice for your family and plan ahead. Call today at 888-SURROGATE or (317) 996-2000.